Logistically speaking, foods and beverages are handled quite differently from a standard box of housewares or other hard goods. Warehouse facilities managers in particular need to be aware of the stringent requirements for safely handling consumables bound for American households. If your warehousing solutions aren’t fully compliant, there could be problems throughout the supply chain. Maintaining safe habits includes ensuring that facilities are registered with the FDA and that regular inspections are fully documented. 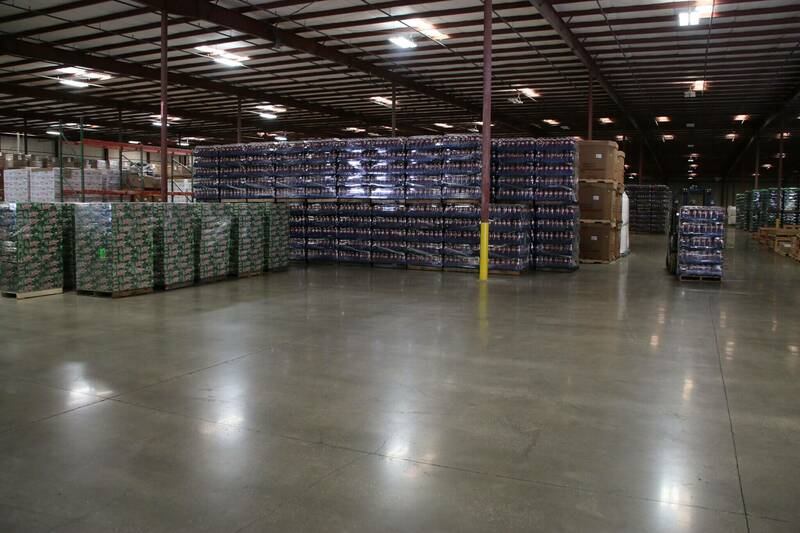 A simple temperature-controlled environment is not enough to maintain a high level of safety for food grade warehousing and distribution. There is a range of solutions that help protect the viability of the products including conveyor systems, high-speed sortation systems and more. Each of these systems is targeted to optimize the overall product quality and reduce the list of accidents and processing time. Protecting the public by properly handling foods and beverages as they pass through your warehouse or materials handling station is a big responsibility. Using these tips will help keep your facility certified by various organizations such as the American Institute of Baking, FDA and other standards. Learn more about how M&W Logistics Group, Inc. can create a customized food grade warehousing and distribution system for your needs.